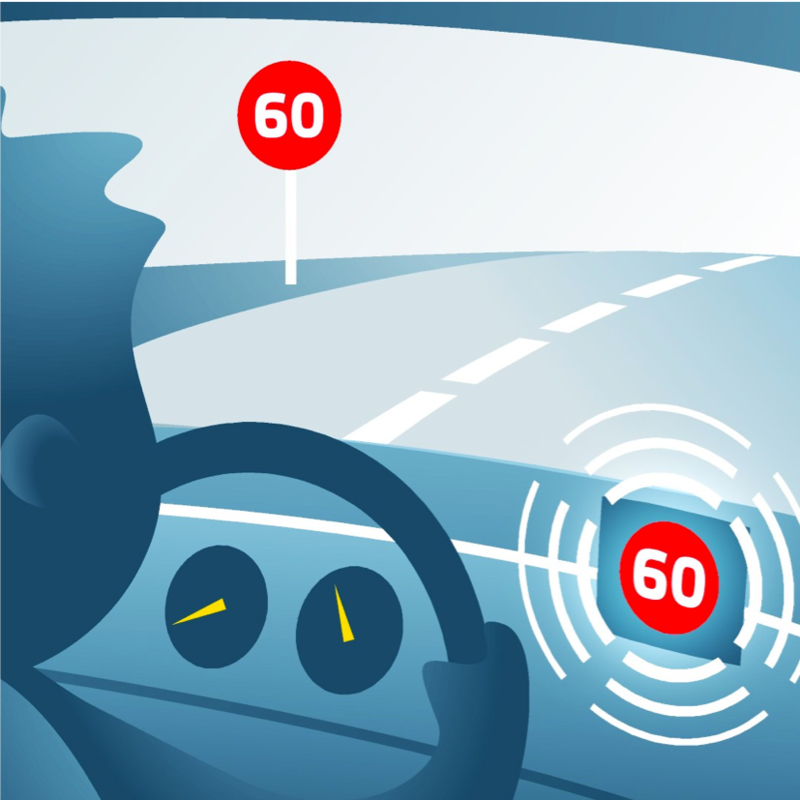 Europe’s TN-ITS GO facility is openly supporting the Intelligent Speed Assistance project to exchange and update digital maps with speed limits and analysis of safe driving speeds on roads. The Transport Network Intelligent Transport Systems project is a Connecting Europe Facility that contributes to the ISA’s plans by deploying standardised advanced exchange and update mechanisms for digital map data. ISA’s planned introduction in all new cars sold is currently the subject of an EU proposed law. TN-ITS GO, which aims to be a key part of the digital infrastructure of 15 European Member States and road operators by 2022, says map data greatly contributes to ISA since safe driving speeds depend not just on legal speed limits, but also on other elements such as road topology and curvature, road and traffic conditions, and are often lower than the legal speed limit. Digital maps are able to reflect legal speeds on sections of the road network where implicit restrictions apply instead of sign-posted ones.